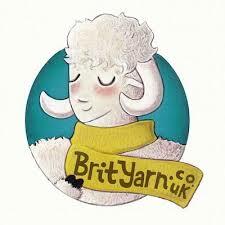 You will find the very best of British wool and an incredible range of patterns by British based designers at BritYarn. To share and celebrate in a love of British wool click on the logo. In addition to wool and designs, go potty for tiny teapot and mug stitch markers from Of Blithe Spirit! 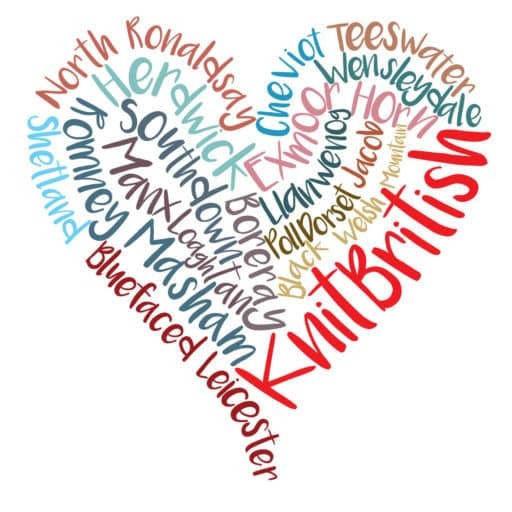 I thought it was about time, after two years of the podcast, to get a little reacquainted and find out the things you enjoy (and don’t enjoy) about KnitBritish. There is a short-ish survey here. I also use this as an opportunity to reaffirm to you, and new listeners joining us, what I am committed and driven to doing with KnitBritish. Thanks to the 250 of you who have already taken the survey and advance thanks to you about to. I will look at your feedback in a later podcast and address your points. | TALES OF THE WIPS OF DOOOOOOOM! We all have items which we couldn’t wait to cast on, but for some reason became the bane of our knitting. Mine was Scollay cardi which ended up with many many sleeves as i strived to find a fit I liked. Nothing to do with the expert pattern, just my own specifications which held me back. Sometimes we have WIPs which do drag us down and can make us quite sad. I got to the stage that I had to power on or it would have stopped me from casting on any other sweaters. I did power on and I love it! I can’t believe it took me so long. I opened a thread for your Tales of the WIPS of doom and there are too many to read out, so we shall have a semi-regular segment looking at how we can go from Positive (i,e, YAY! A great pattern, let’s cast on) to the negative aspects and, hopefully, back to the positive of having it either finished or ripping and re-purposing that yarn! I want to squeesh and sample for you Kate Davies’ new yarn Buachaille. Heads up! Not all Scots can speak Gaelic or make all those complex vowel sounds, so I will keep on bastardising it (you will find I am not alone!). 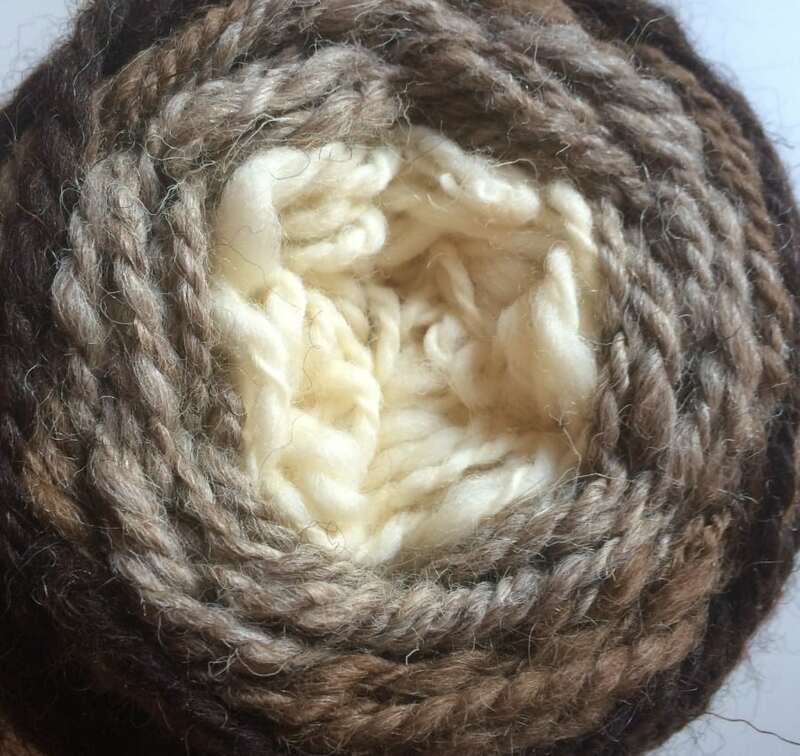 As usual with yarn reviews, please listen in for the full lowdown -but in a nutshell I think this is a very important British wool in terms of its creation and of showing you what British wool can really do. Buachaille is a Scottish grown and Yorkshire spun worsted DK/Sport weight and is available in 50g/110m from shopkdd.com. The shop is updated every Sunday for all your woolly needs and there are some awesome kits too. This yarn really impressed me and I think you will love it too. Update: Since recording Kate Davies Designs has won the Federation of Small Businesses Microbusiness of the Year! Many congrats!! Addicted to Sheep will be on BBC Four on Monday 8th Februart at 9pm. You can read all about this film here . This week it was announced that I am one of five Online Kniter’s of the Year chosen by Knit Now magazine. This is the category of vloggers, bloggers and podcasters and you had to nominate yourself. 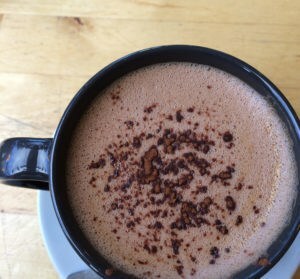 I never put myself forward for a cup of tea, nevermind this, but in terms of the word of the year (momentum), I thought I’d propel myself in for it . 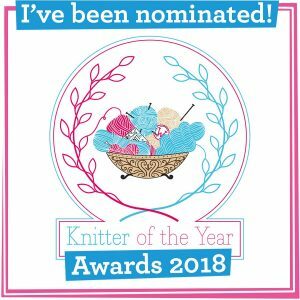 I am delighted to be chosen and share the honour with Joeli Carpaco, Jenny The Geeky Knitter, Winnick Mum and Kate O Sullivan. Yarn in the City are on the precipice of launching The London Craft Guide at Unravel (19-21 Feb) and it will be available to purchase online and at select yarn stores…who’s up for a trip to the big smoke? I have been revelling in the FO thread over in the BritYarn group for the #NaturesShades KAL. You need to check out the joyous Lindren and Astrid from greenhousegirl; MazKnitter’s Crazy Stripes; Soupdragon’s Star Wars hat; Jane Mox, easy ombre slouch hat and Ma Dashper’s Aranami shawl. I have spun a gradient yarn from tops from Fondant Fibre – for an Acai hat. It will have Cheviot, Suffolk, moorit Shetland, Jacob, Whiteface Woodland and Gotland. Don’t forget that we are having a #NaturesShades knitting hour on Friday 12th from 7-8 pm (UK time) – it will be awesome to share our WIPs and yarns and we shall also have some prizes to reveal. | BritYarn News In shared news Isla and I are going to be at Joeli’s Kitchen Retreat in Manchester on 27-28th February. Full retreat spots are full, but there are public spots in two classes with Kate Atherley up for grabs. I will be giving a talk to retreat goers and Isla with have a BritYarn stalls at the retreat market place. 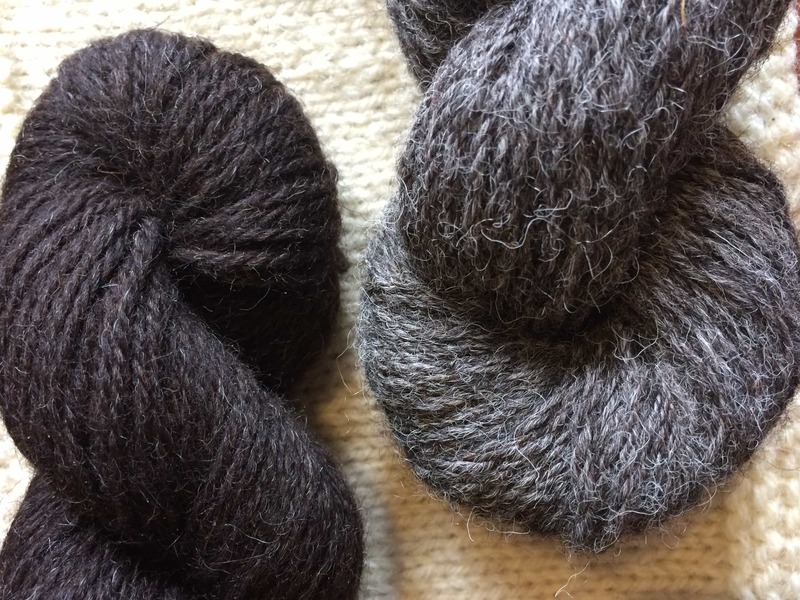 As you know Isla is stocking single breed, small produced British yarns in her shop and soon North Ronaldsay will be making its way onto the shelves at BritYarn – You intrepid explorers of British wool won’t want to miss out, so keep your eyes peeled! The podcast will be back on Friday 19th with lots of Podcast Lounge and Edinburgh Yarn Festival News – I will also have a review of Tamar, the forthcoming yarn from Blacker Yarns – sponsors of the Lounge – and a review of Fiona Alice’s new book Take Heart. Thanks for listening! Music: Carefree by Kevin McLeod and Singin’ in The Rain (demo) by David Mumford – Both are on FreeMusicArchive and are both shared under Creative Commons Attribution license. Bernard Hermann’s The Murder is not available under that license, but is used with much appreciation and enthusiasm for the composer and music! Images are mine with the exception of Kate Davie’s image as stated. Hooray! 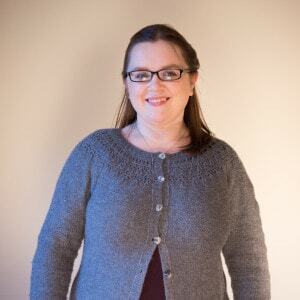 Congrats on the Online Knitter of the Year nomination. And good for you and your momentum mantra and putting yourself forward. Definitely well deserved. Regarding your train travel you could always come down the East Coast line to York and then across to Manchester. It takes much the same time as the replacement service but means that you are sat in comfort on a train. My sister-in-law came down to Crewe from Edinburgh and the bus turned out to be a taxi and the taxi was from Edinburgh to Carlisle… Not a fun journey, it took her near seven hours to get down to us. We sent her back up the East Coast line so that she didn’t have to share a taxi with a bunch of randoms on a Sunday night. Next Postepisode 54 – your one month klaxon!